Well, here it is the start of summer vacation – for the kids, that is. And I am reminded of last year’s summer vacation when I took my children to Spain. Pamplona for the running of the bulls, Barcelona – (WOW! What an awesome city), Seville, and Madrid. Of course, my very favorite part of European vacations is (as you might well imagine) soaking up all of the architecture. Everywhere you look, there is something incredible to feast your eyes upon. 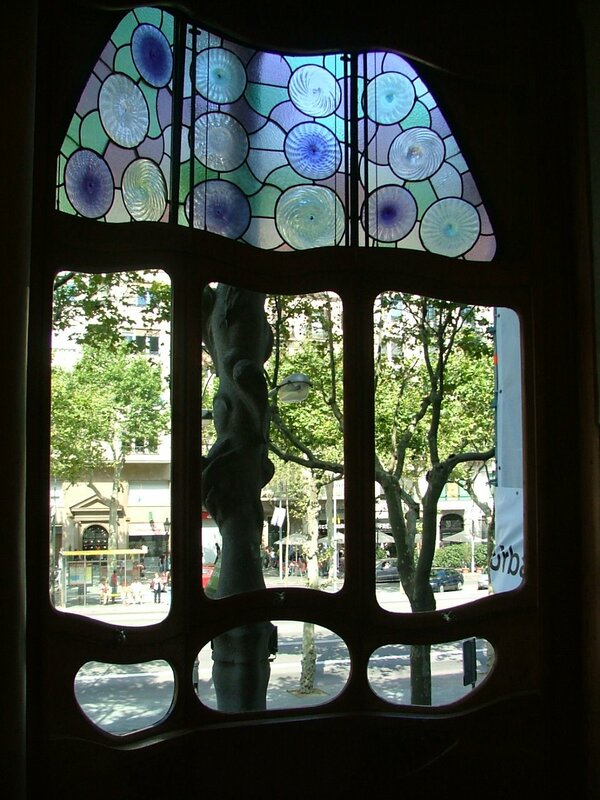 In this photo (as with the ones in the sidebar), we are looking at Casa Batllo, a most amazing architectural feat in Barcelona by Architect Antoni Gaudi. Talk about DESIGN! Gaudi’s imagination certainly ran wild coming up with this one. They (whoever the heck “they” are) say that “Design is in the details”. 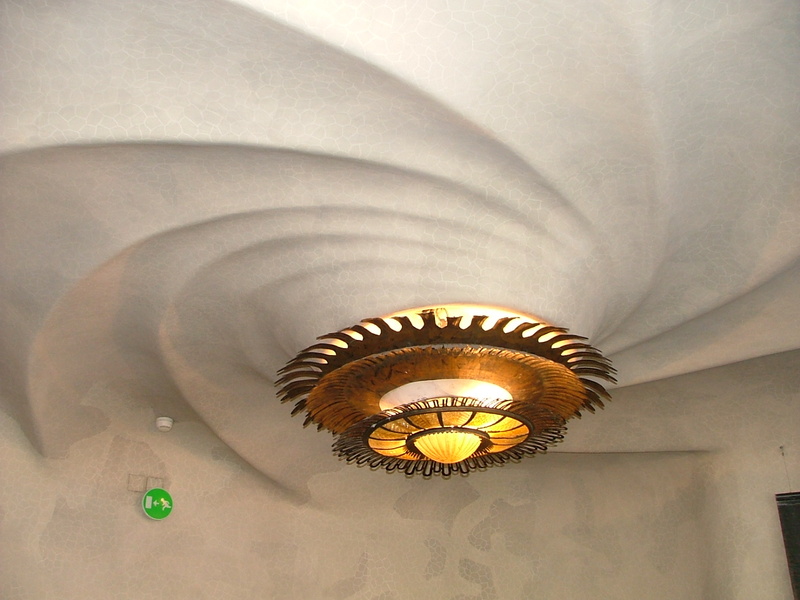 Well then, Casa Batllo must be the absolute epitome of design because it’s nothing but details. Bad Design – You Can Hear It a Mile Away!